It is already known that LG isn’t going to launch any new flagship device at the MWC as the company recently changed the schedule of its flagship launches. 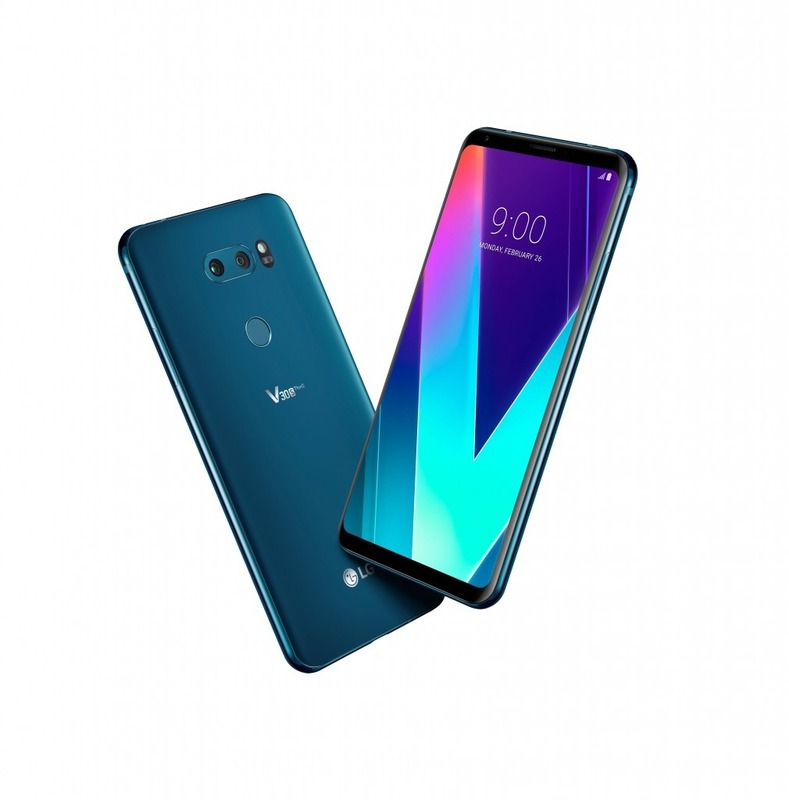 But still, the company has announced a new smartphone at the MWC today, which is the upgraded version of last year’s LG V30. Yesterday, Evan Blass revealed the official press render of the LG V30S ThinQ, and we talked about the main highlights of its AI camera features in our previous post. LG has officially launched the V30S ThinQ and V30S+ ThinQ at MWC today with integrated AI, more RAM, and more storage. And yes, there are some more colors too! Well, the design remains the same with just one noticeable change. The ‘LG V30’ branding on the rear is now replaced with the ‘LG V30 ThinQ’. The LG V30 was launched last year with just 4GB RAM option, but the V30S ThinQ comes with 6GB RAM along with 128GB internal storage. Also, the V30S+ ThinQ comes with same 6GB of RAM but even more storage under the hood, i.e., 256GB. Many companies talk about AI but we’re already delivering on our promise by integrating intelligent technology in the LG V30S ThinQ to features most commonly used by our customers for a whole new level of convenience never before available in a smartphone of this caliber. And we will continue to introduce new AI capabilities to enhance usability and to demonstrate to our customers that we are committed to delivering a great user experience that continues long after the purchase of an LG phone. The QLens feature can identify the objects that are in front of the camera and can provide suggestions about where to buy the product, what’s the price etc. Also, if there are any QR codes present on the image, it can automatically scan them. As mentioned in the previous post, there is also a ‘Bright Mode’ that lets you capture better images in low-light. If you are an LG V30 user, then you might be happy to know that the ThinQ is coming to their phones also. The pricing of the LG V30S ThinQ and V30+ ThinQ is not yet known so stay tuned for that.